Home Social Marketing Pinterest How to Use Pinterest for Business? Are you knowing about how you can use Pinterest for business or to promote your next product? You can reach your goals and objectives by having a strategy for your Pinterest, But at first, you need to know some information about Pinterest. This Platform was founded in March 2010 and has quickly become one of the best social networks platforms. It allows people to organize media like images and videos into personalized collections known as boards. It is more geared toward social discovery than other social platforms. Brands can also create visually attractive boards that speak to their viewers by highlighting their products, promoting brand culture, and sharing some contents that connect with their community’s lifestyle. people can easily interact with the business account as brands by repining or commenting on their content. Pinterest with about 200 million monthly users is an important social network with deep penetration invaluable demographics. But it’s not just adults saving their ideas on the platform: about 68 percent of U.S. women between the ages of 25 and 54 use this social network platform. And most of the users in this network does are female and 40 percent of new users are men. Now It’s time to have a solid plan in place for how to use this platform as part of your business strategy if you want an opportunity to reach potential new customers. Some Misperceptions About Pinterest Marketing! All of them is not true. Every brand can gain an audience on Pinterest with the right content. For your brand If you have a story to tell and want to reach a whole new audience, Pinterest is for you. People use this social network for different reasons which acts different from other networks like Instagram and Facebook. People look for inspiration, specifically search out ideas about new products to purchase. This means people are excited to visit posts from brands in their feeds. 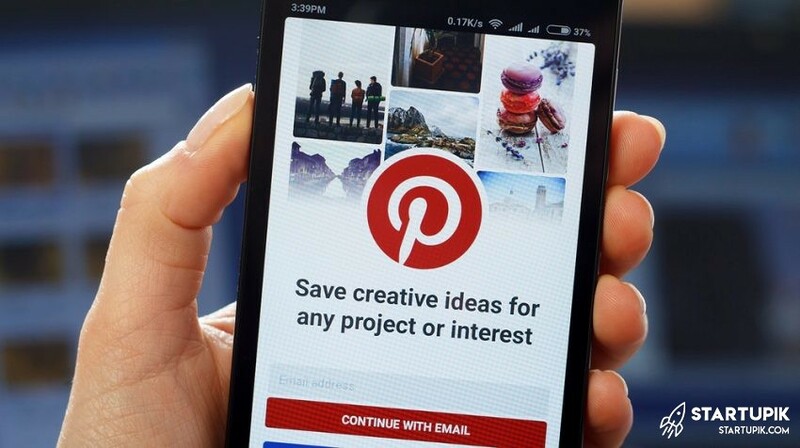 About two-thirds of Pinners on Pinterest say they’ve discovered a new brand on this social network, and 93 percent of Pinners use Pinterest to plan purchases. It’s not just planning. Many of Pinners have actually made a purchase after visiting a Promoted Pin, and about two-thirds look at saved Pins while out shopping real stores. Since Pinterest is a little different from other platforms like Facebook or Instagram before we talk about how to use it for business, here’s a quick overview of some key Pinterest terminology. It is simply any media content like an image or video that a person chooses to save to Pinterest. For businesses, the link is more important than the image: this social network can be a great source of referral traffic because every pin links back to the original source. Pinterest users save a lot of contents, an incredible 100 billion Pins to date. In order to keep these contents organized, they sort their Pins into the area called boards. For example, boards from a company Pinterest account include case studies, best practices & trends, and infographics. Pinterest users can follow your account or just the specific boards that interest them most. Then, in their feed they can watch the Pins you save. This is just like a feed on any other social network. The feed is a collection of links and content from boards and users that the Pinner has followed. Many users are using Pinterest as an information resource when they make a purchase, so showcasing products and services on Pinterest is perfect for business. With about 40% of Pinterest users having the income of $100k+, there’s a huge viewer with a strong spending power just waiting to be introduced to your brand! This platform is a social network where people can find attractive and new ideas for their interests and hobbies. Any idea is represented by a Pin, which is a photo or image that is searched and saved by Pinterest users. Pinterest is great for driving sales and traffic to your brand’s website because pins can also link back to websites. Pins allow people to find more information on products they’re seeking to buy that is most important for businesses. When using this platform for marketing, you must always include a link to your website with a pin, this could be an online store or a company website or a blog post. 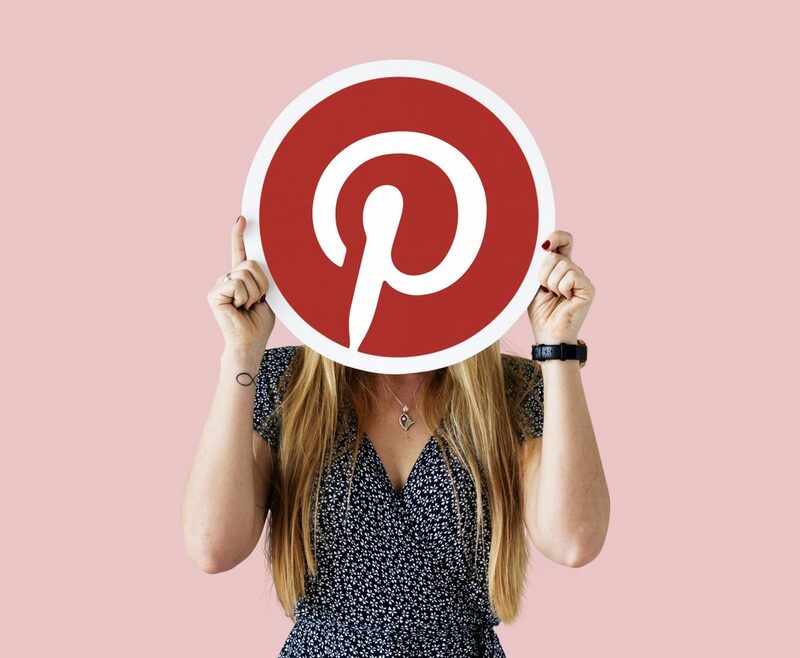 When you want to compare Pinterest to Instagram, one key point is the ability to easily add links, what sets Pinterest apart from Instagram as a powerful marketing strategy. Using this feature makes it super-easy for a user to find out more about the Pin that has caught their eye, and especially goes on to make a purchase. Pinterest compared with other platforms drives 3.8 times more sales and 87% of Pinners have purchased a product because of this platform. The biggest interest areas on this social network range from food, fashion, interiors, auto, to travel, so there are touch-points for a huge variety of users. How to Create a Business Profile on Pinterest? If you have a Pinterest personal account, skip on next step to learn how to convert your personal account to a business account. If you have a personal account, you must log out of it then you can create a new account. To do this action from the desktop application, click on the three dots on the top right corner of the screen. Then, go to Pinterest for Business and click the button “Join as a Business”. Fill out information about your business and admin who will manage the account. Once that’s complete, just accept Terms of Service and click Create Account. How to Switch From Your Personal Profile to Business Profile? If you already have a personal profile and want to make the move to a Business account, it is easy! First, log in to your profile. Then, click on the three dots symbol on the top right corner of your screen and choose “Upgrade your account”. You can also click this link to convert to a Business account on Pinterest. You’ll need to fill out details about your brand and who will be managing your profile, and once you’ve completed the form, just click the button “Done”. When you completed these steps, you will now see all the Business account on Pinterest for features like Pinterest Analytics and Pinterest Ads!